Beautiful 2 storey plus basement family home in highly desired Sullivan Station! 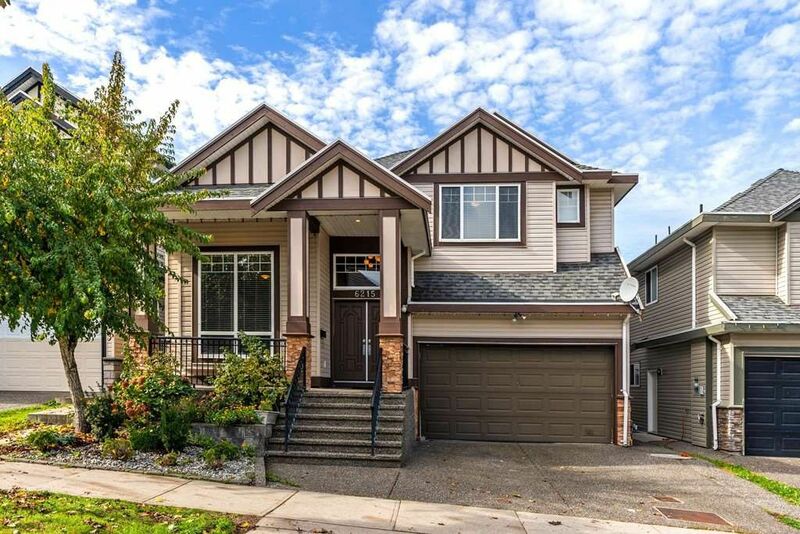 This amazing 6 bdrm, 5 bath, 3,220sqft home features a large family and dining room with gas fireplace and 12ft coiffured ceilings, spacious great room, kitchen with maple shaker cabinets, granite counters, S/S appliances and bonus spice kitchen! Upstairs the grand master bedroom features a walk-in closet and relaxing ensuite complete with a jetted soaker tub, you also have 3 more spacious bedrooms upstairs with ensuites. Other features include a large rec room and bonus 2 bdrm mortgage helper in the basement, new paint inside and out, walking distance to Gladstone Park Elementary & Sullivan Heights Secondary and much more!